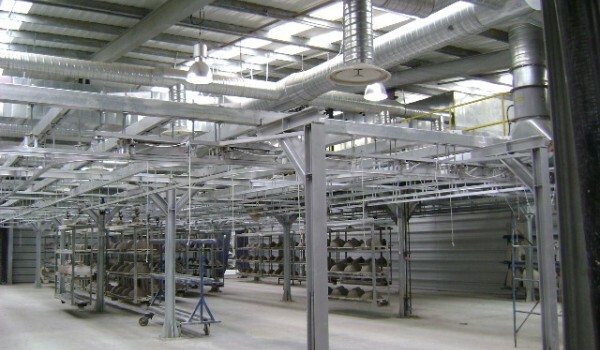 Our casting hall conditioning systems can guarantee a specific microclimate regardless of the external climate conditions variation. 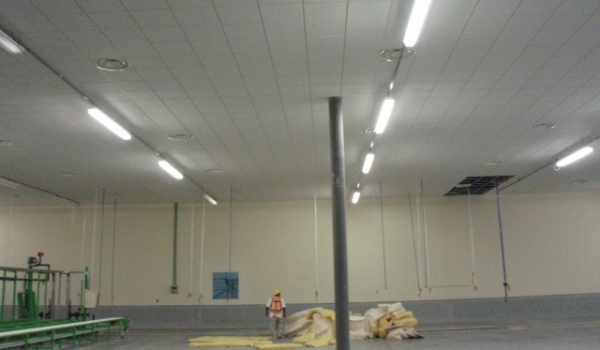 The halls may have just the delivery ducts or be equipped with a return and pre-mixing system with new air. The air is conveyed through adjustable diffusers, specifically studied to supply the air on the pieces and moulds at a homogenous speed. 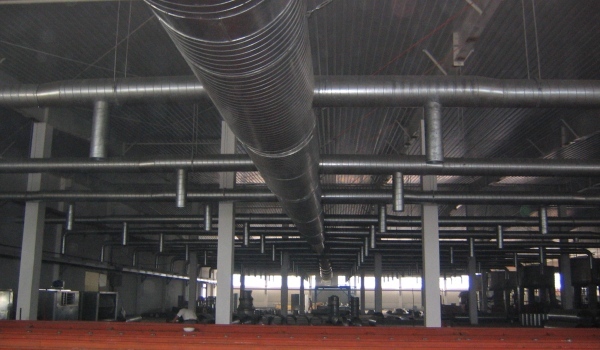 The system is composed of a vast network of ducts which affect only the lower part of the casting hall thus reducing both the volume of the air which has to be treated and the total energy cost. 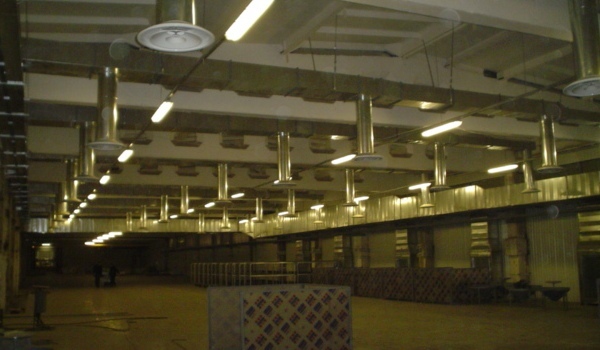 The air is treated by one or more air handling units which bring into the ambient external air from 0% to 100%. It is possible to have more than one casting a day because the ideal content of water of the moulds is swiftly recovered. Moreover, an efficient air filtering system avoids any possible pollution of the pieces, leaving the working environment cleaner and more comfortable for workers.